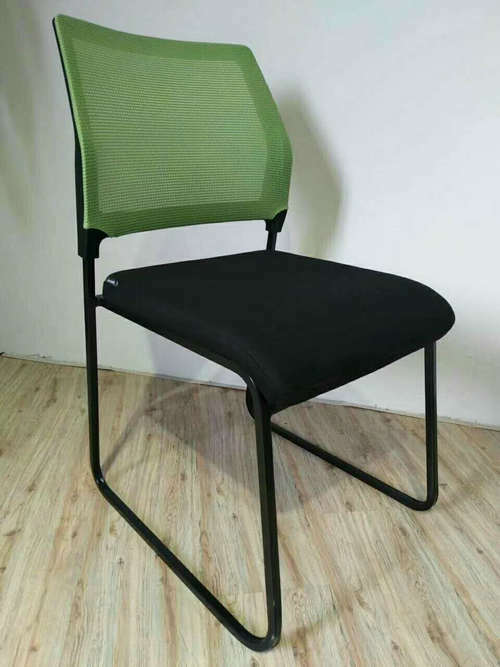 Stacking vinyl reception chair available in large choice of vinyl colours. 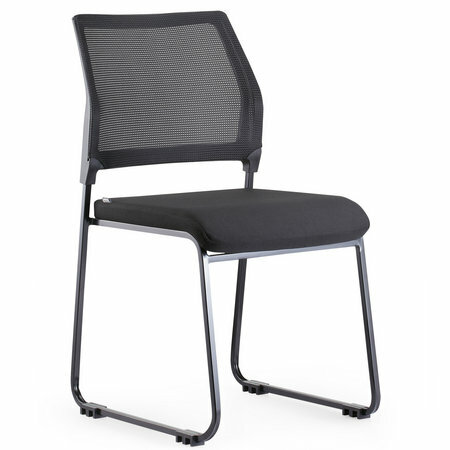 This chair can be used in reception areas, surgery waiting rooms, meeting rooms, conference rooms, or as a visitor chair. 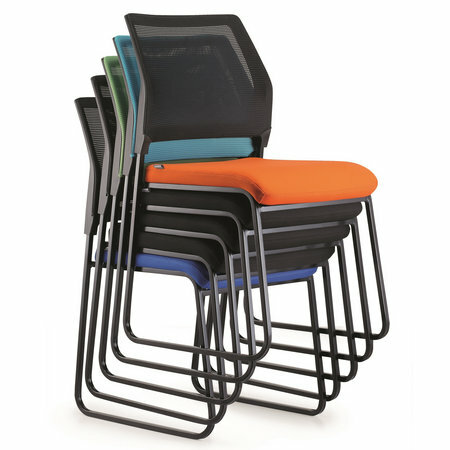 Also ideal seating for the school, clinic or in laboratory and science classrooms. The standard vinyls are wipeable, and washable with a damp cloth and warm water. The vinyl has a low hazard rating, and conforms to the BS7176 Standard cigarette and match tests. The chairs are recommended to stack 12 chairs high. 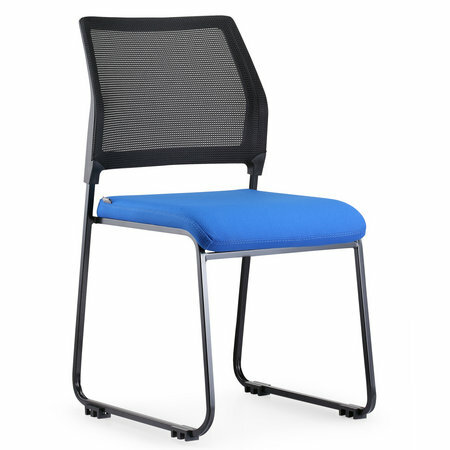 Both the seat and back are deeply padded to provide comfort and support to the user. Blue and black are stocked item for immediate delivery and other vinyl colours are made to order on 3-5 working day delivery. 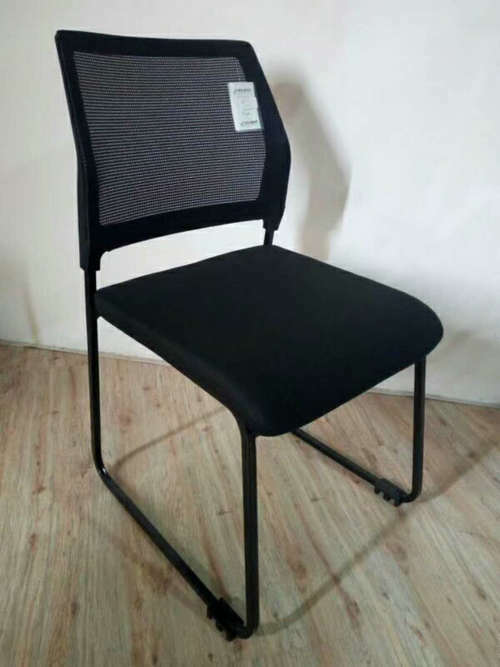 RONG FU CHAIR CO., LTD, established in early 2006, is a supplier of professional office swivel computer chairs, office workstation desks and file cabinet in China. Our office furniture selling well all over the world.